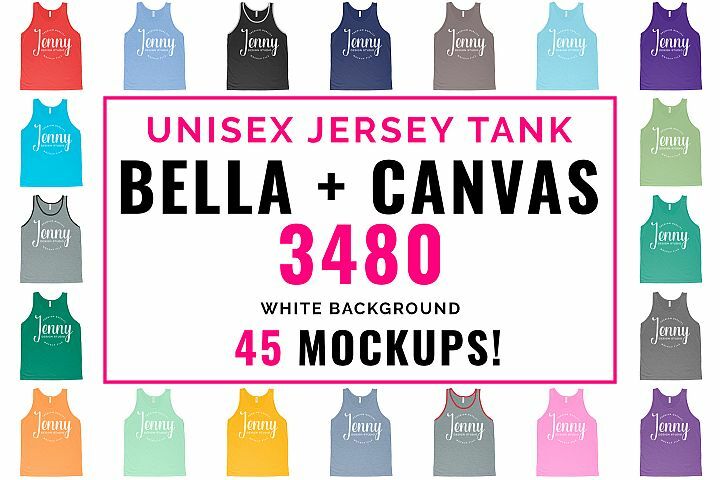 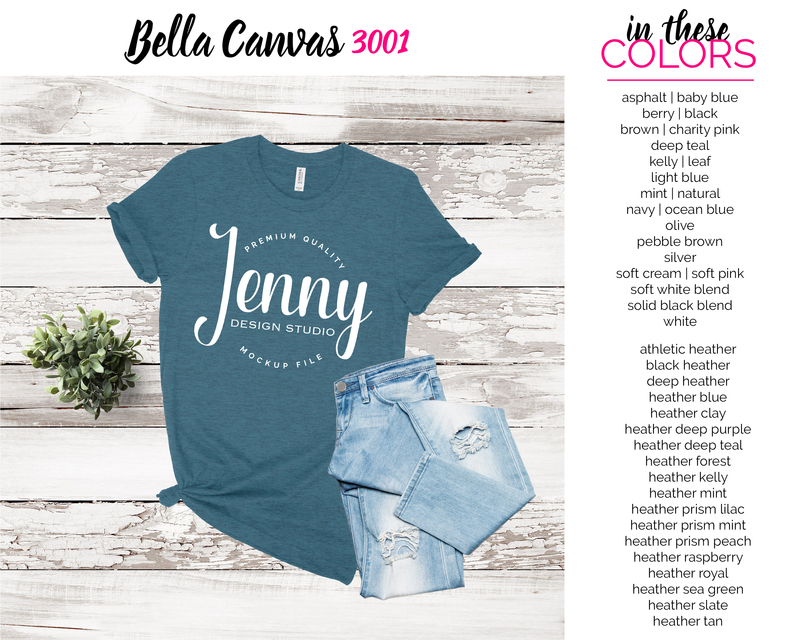 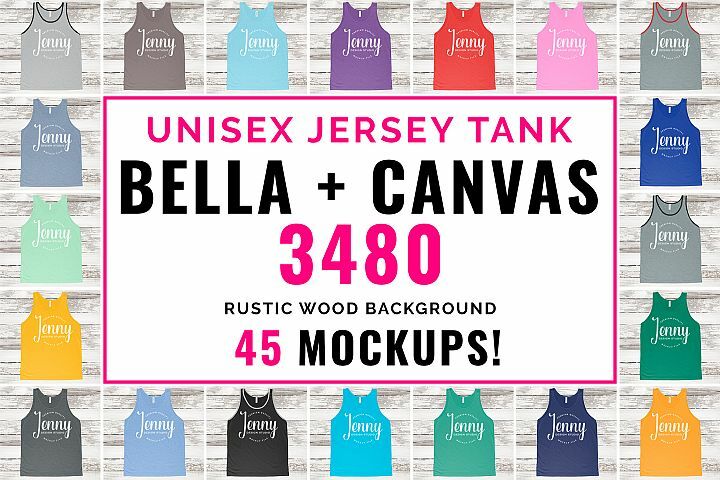 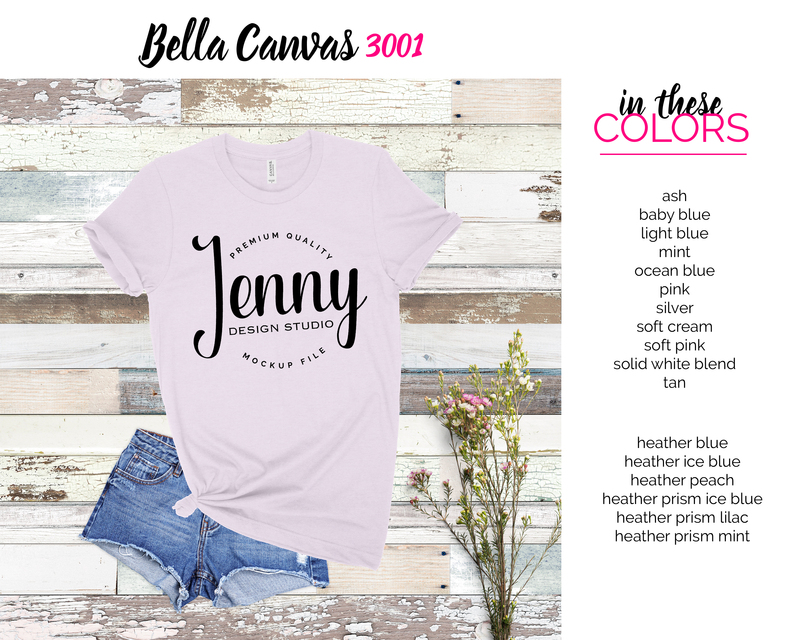 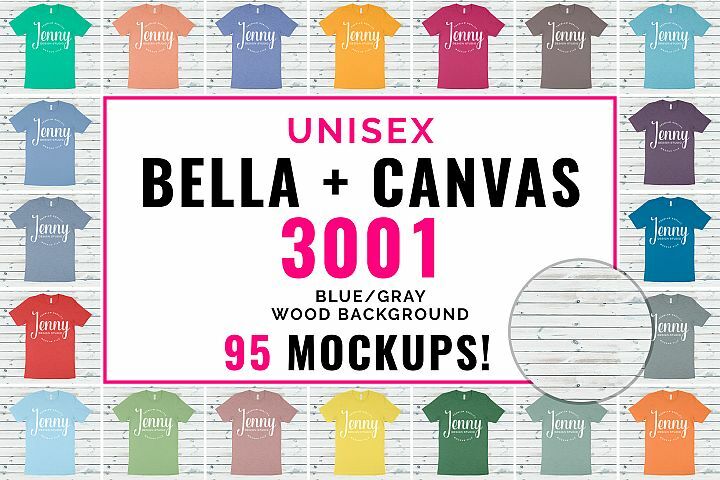 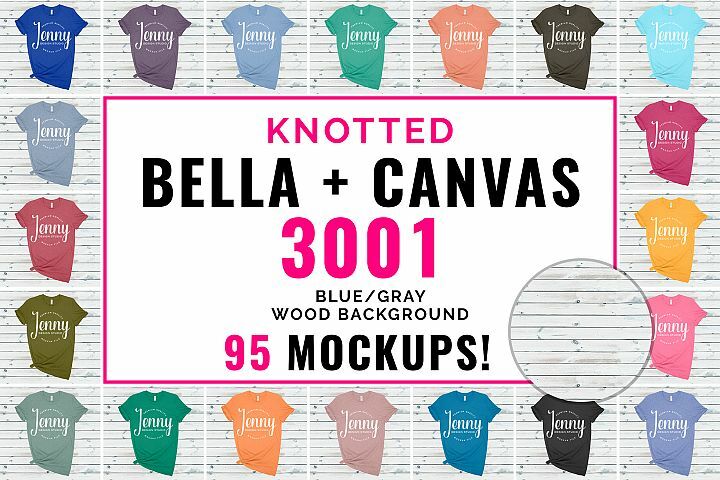 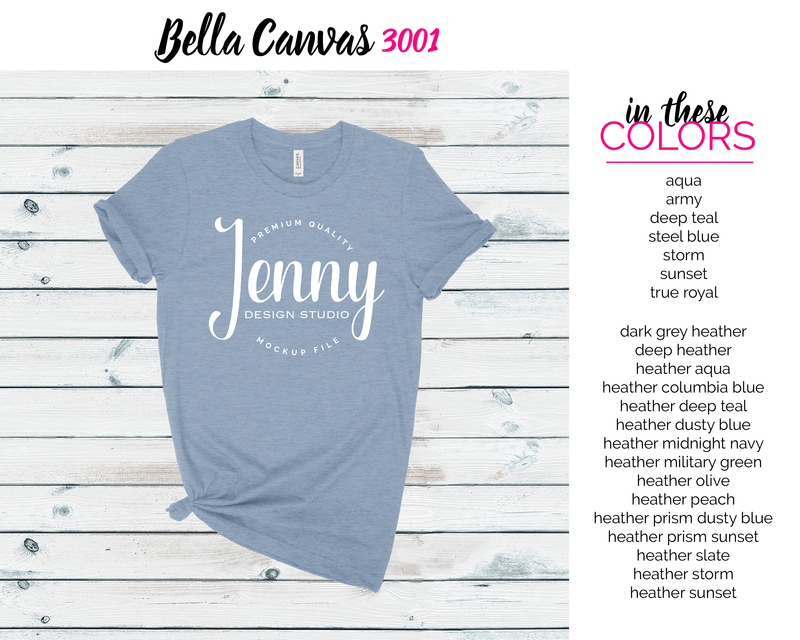 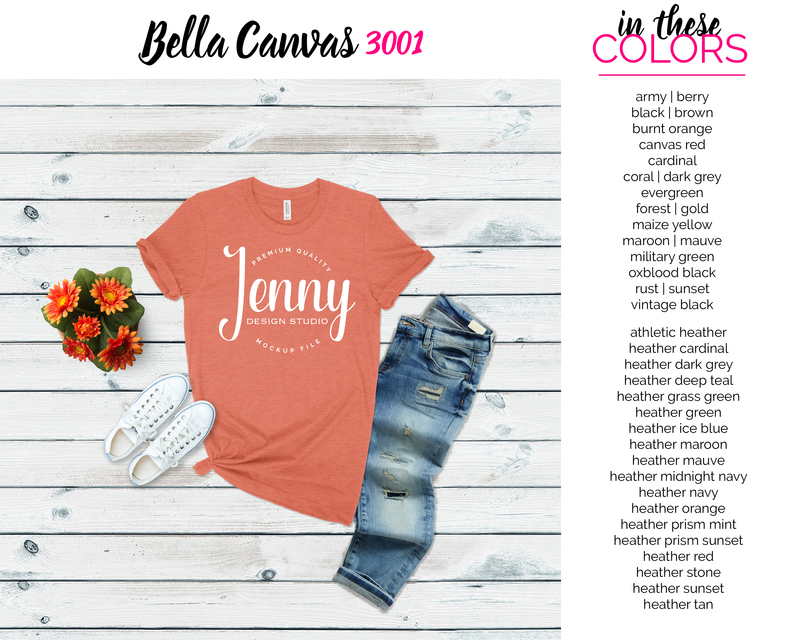 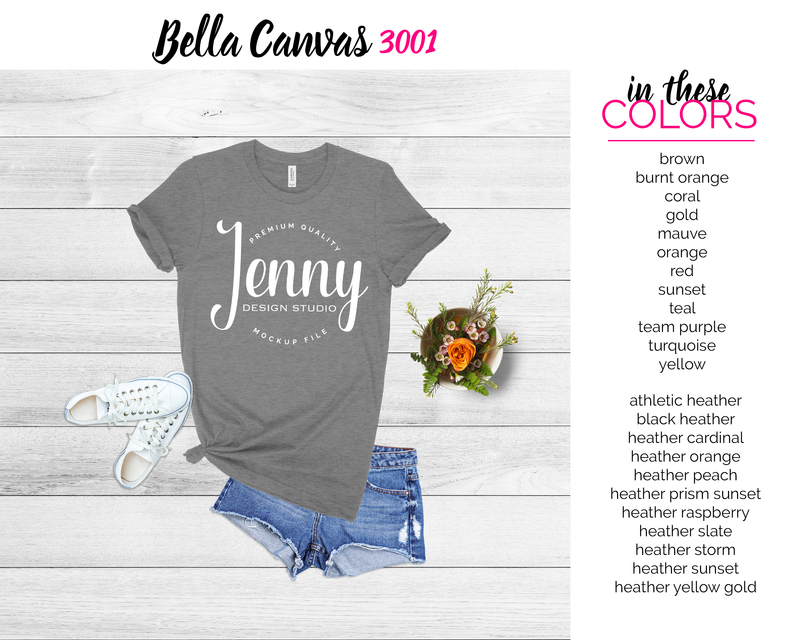 Bella Canvas 3001 tshirt giant mockup bundle in solid colors and heather colors. 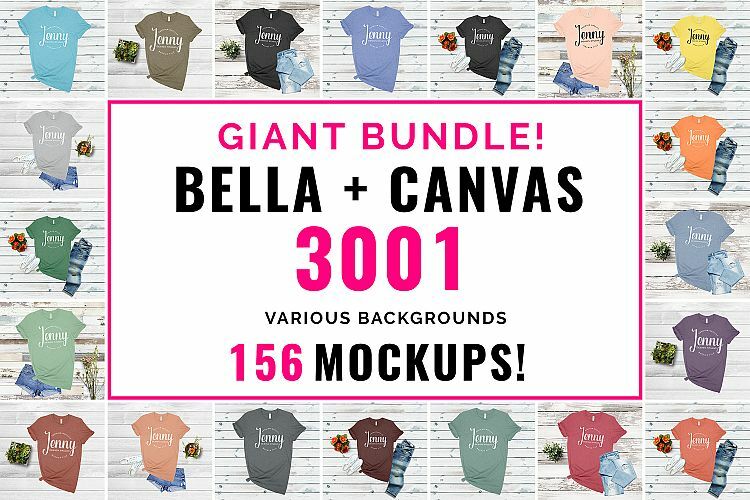 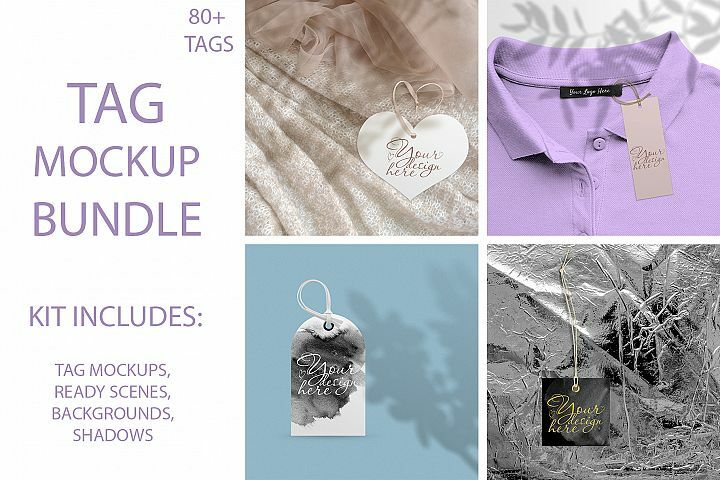 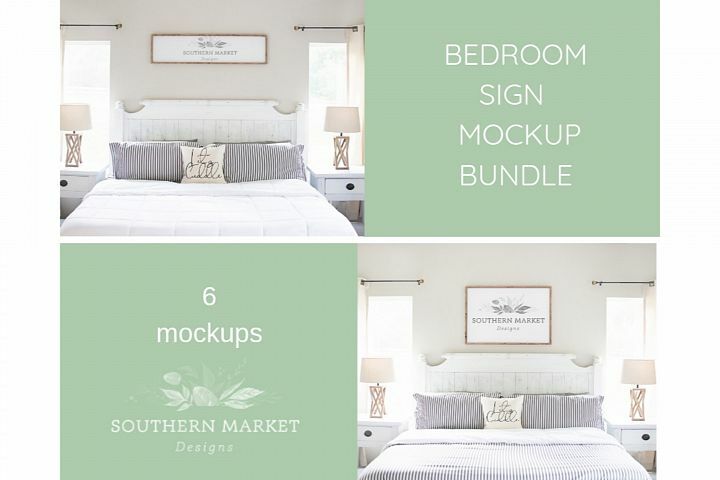 Save money with this huge bundle of 156 mockups! 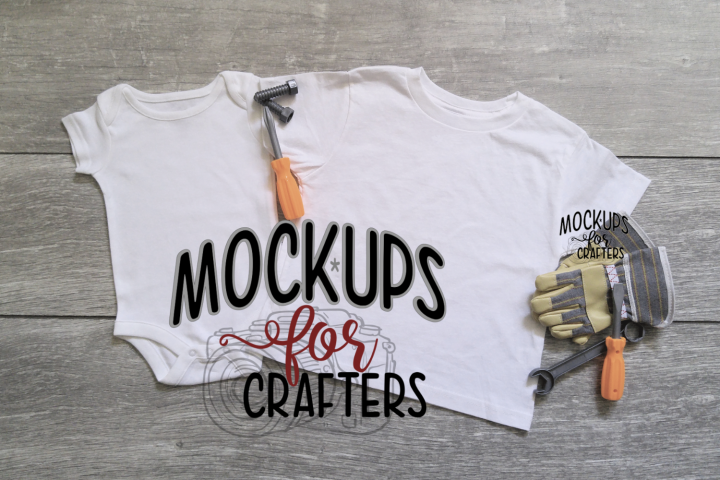 These mockups are amazing quality and placed on a variety of backgrounds. 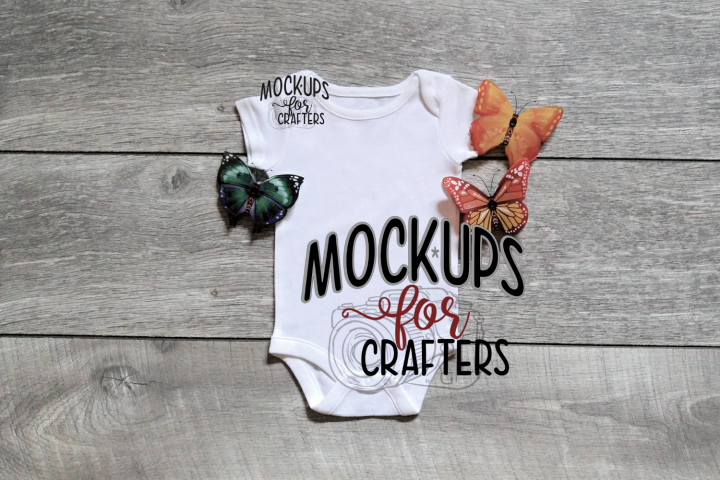 PLEASE NOTE: This is a digital mockup only. 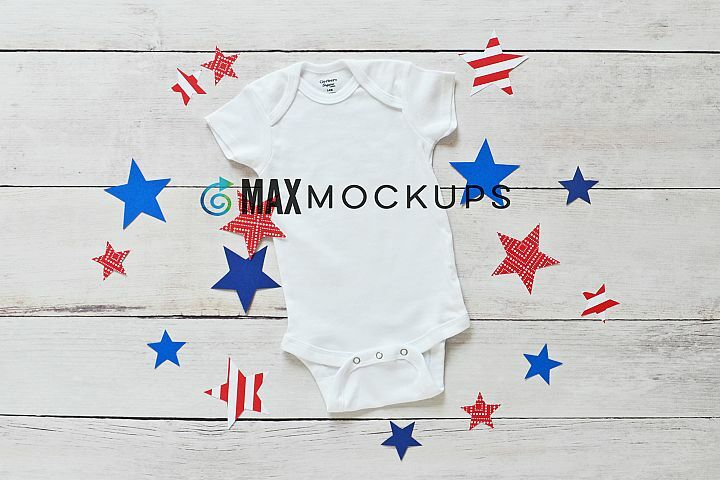 NO item will be shipped. 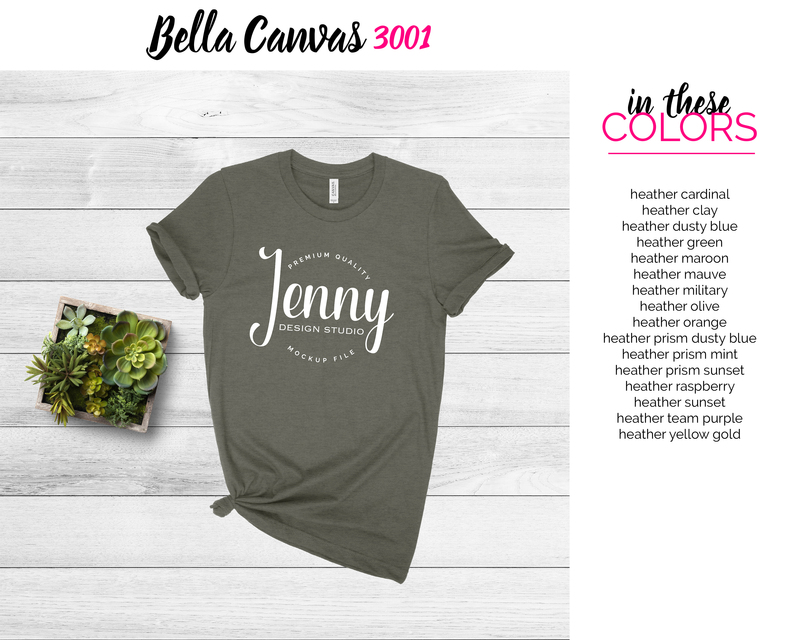 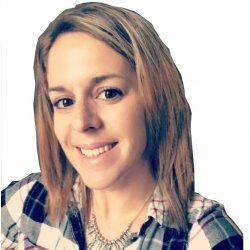 Your file will not be watermarked in any way.